This project — which is co-funded by the European Commission — is operated by Index on Censorship in partnership with the European Federation of Journalists and Reporters Without Borders. Mapping Media Freedom works together with the European Centre for Press and Media Freedom (ECPMF). 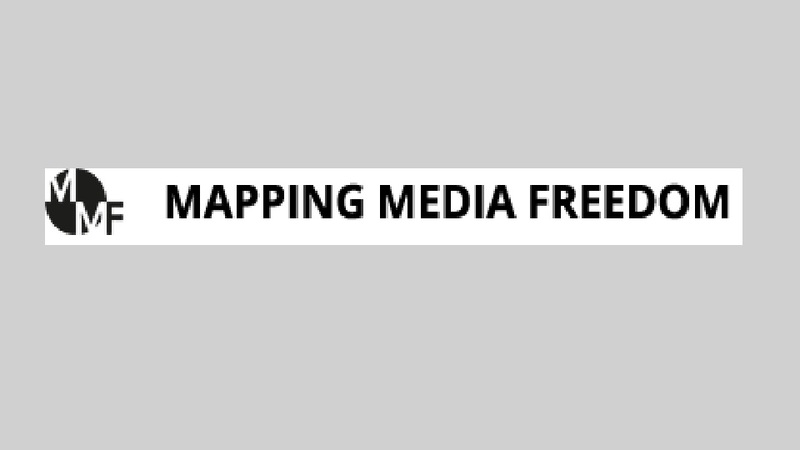 The Mapping Media Freedom platform provides a secure tool to submit and search reports of threats and violations to media freedom and pluralism. Mapping Media Freedom also hosts Free Our Media!, an initiative of the European Youth Press that involves a graphic novel, country profiles and other educational material on media freedom in Europe.